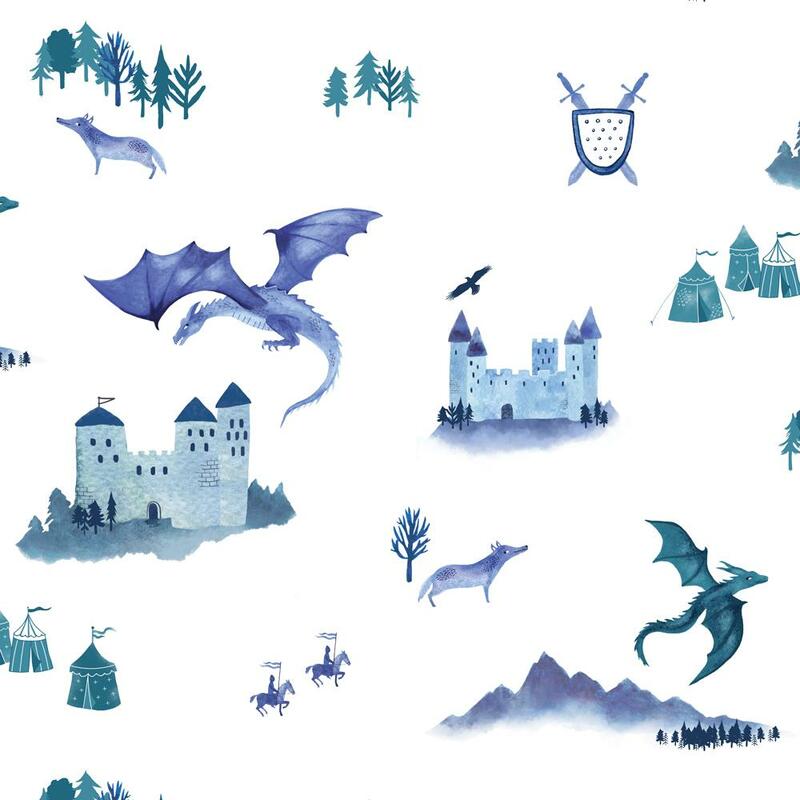 Once upon a time, dragons ruled the skies, wolves roamed the forests and brave knights rode out to protect their castles. 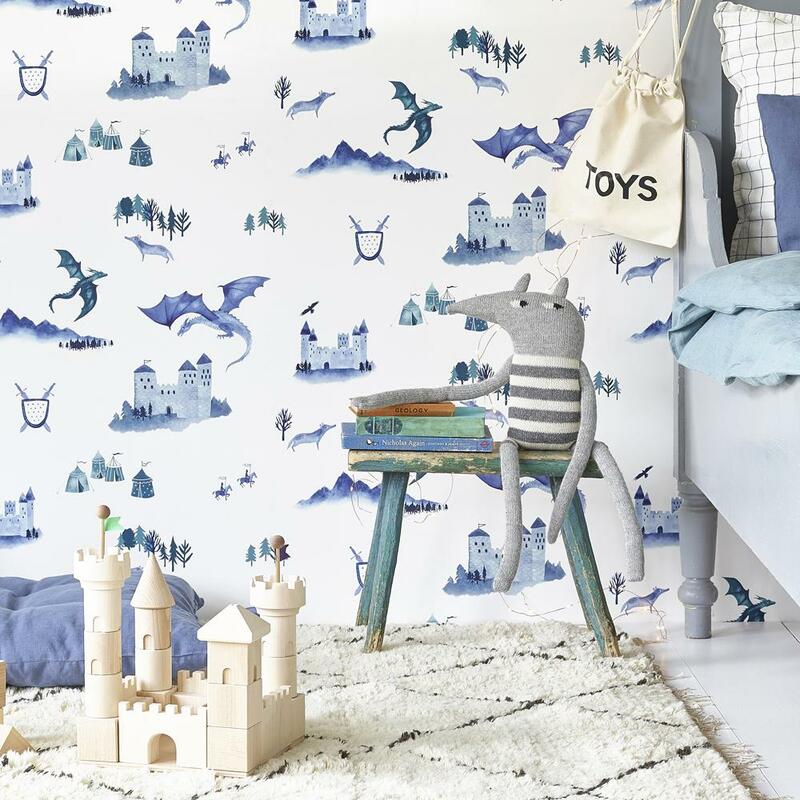 Featuring hand-painted images of magnificent castles, dragons, knights and mysterious mountains, this inspiring design will transport your little one to a mythical age. 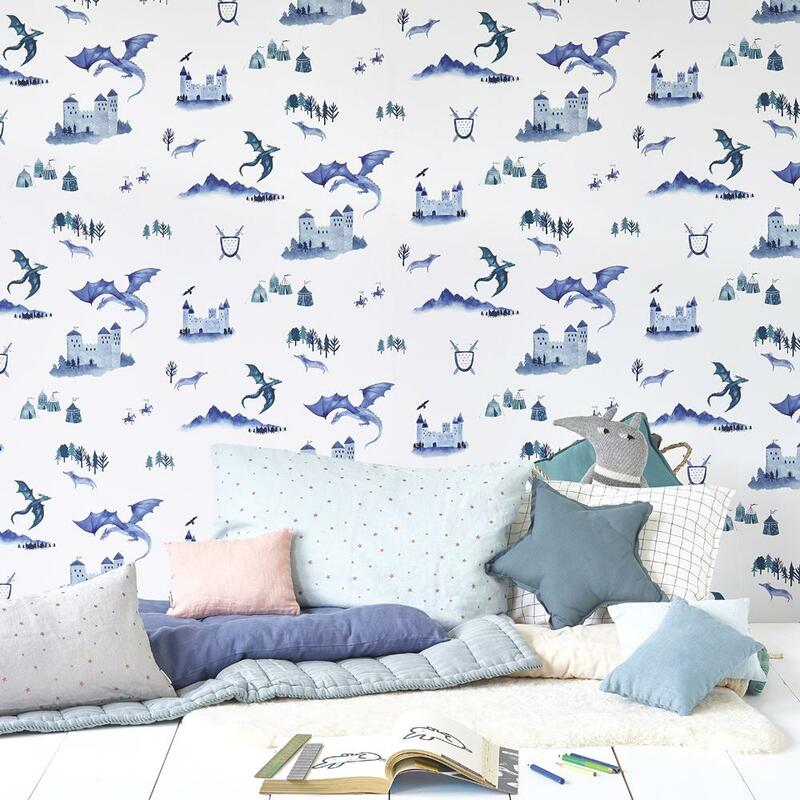 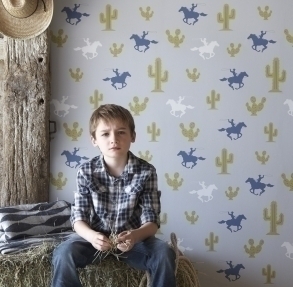 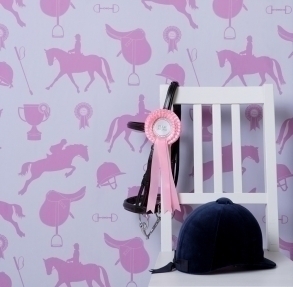 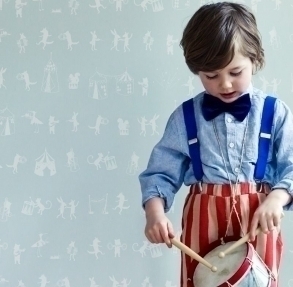 It's perfect for kid's bedrooms and playrooms!